If you live somewhere that sees significant snowfall throughout the winter season, you may have given some thought to winter tires. Winter tires, sometimes called snow tires, are an investment in which the benefits of added safety may outweigh the additional cost. Read on to learn the pros and cons of snow tires, and whether getting a set for winter driving is a wise choice. Improved Grip – When you’re driving through ice and snow, the improved grip of winter tires is big advantage. The tread patterns are specially designed to grip the snow and ice, and feature large tread blocks and deep grooves that cut through the snow. It throws the snow back and keeps the snow from getting packed down in the tread, which happens with all-season tire tread patterns. Better Braking – Most of us know that scary feeling when you brake in the snow and ice and your vehicle just keeps sliding through the stop. With snow tires, the sturdy grip helps you break when you need to. Longer Life for Regular Tires – When you switch out your regular, all-season tires for winter tires, you’re giving them a longer life by not riding on them all year round. While you might have to pay for two sets of tires, in the long run you’ll be saving money. 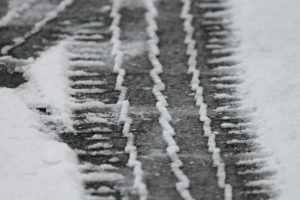 Poor Handling – Winter tires offer better braking and grip, but they don’t handle as well as all-season tires. When you’re driving in icy and snowy conditions, you need to drive more carefully, since you won’t have as much control and handling when compared to what you’re used to in better road conditions. Faster to Wear – Snow tires are made from softer rubber than all-season tires, which means they’ll wear down more quickly. When winter is over, it’s important you switch back to your all-season tires. 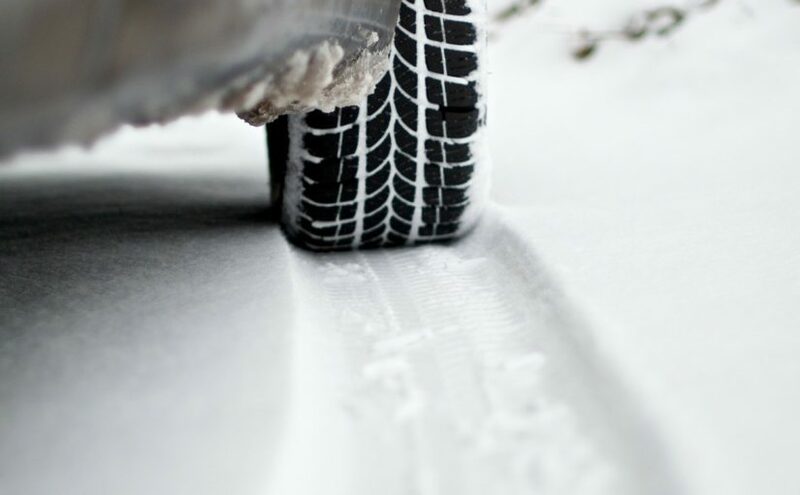 Driving on snow tires when you don’t need them can make the tread wear down and ultimately ruin the tire. Rough on Roads – The deep tread grip of winter tires can dig into the asphalt on the road, so you should only use them during the winter. If you drive with snow tires on year round, you can end up damaging your tires and the road, causing potholes and cracks in the asphalt. So, are snow tires right for you? If you only see occasional snowfall, you’re probably fine with just all-season tires year round. If you see significant snowfall and icy road conditions throughout the winter season, winter tires are well worth the investment. Visit our website to learn more about the services Turk’s Collision Service has to offer, or give us a call at 309-694-2905.